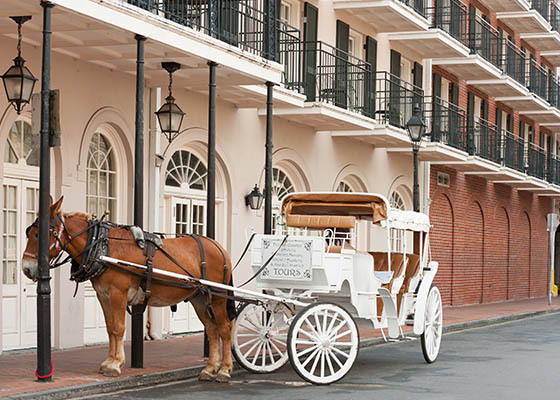 New Orleans is primarily known for its nightlife and social scene. 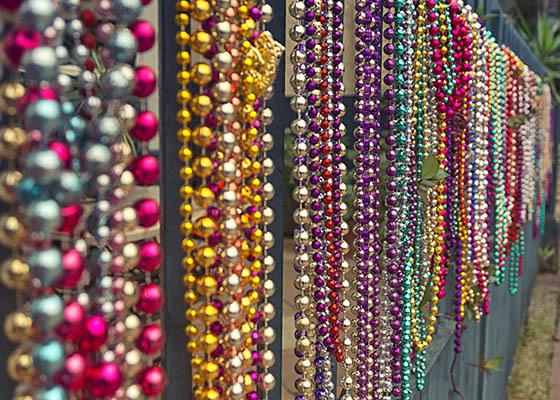 After all, tourists from around the globe flock to the city for its annual Mardi Gras festivities, as well as the many clubs that line Bourbon Street on down through the French Quarter. 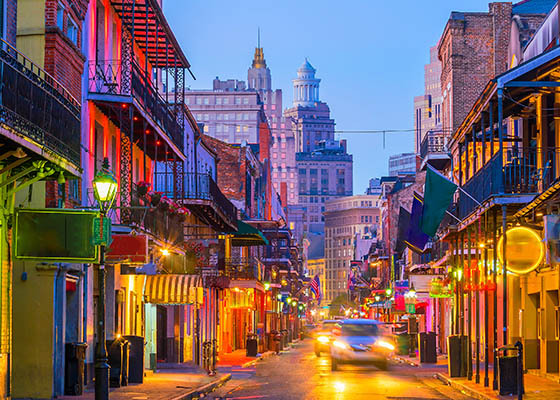 That’s all well and good (and a lot of fun), but the main motivations for moving to New Orleans are more often professional opportunity, a warmer climate and affordable cost of living. And affordable it is! New Orleans homes for sale are currently listed at a median price of $309,900. Homes for sale in New Orleans can be found in popular neighborhoods like Bywater, which is sprinkled with tidy Creole cottages, picturesque Esplanade Ridge and the appropriately named Lakeview, surrounded by water on three sides. Certain attractions are must-sees for good reason. No one makes better coffee and beignets than world-famous Café du Monde, and the above-ground tombs at St. Louis Cemetery are quintessentially New Orleans, not to mention chock-full of riveting (sometimes spooky) stories. Jackson Square, lined on all sides with local artists peddling their one-of-a-kind wares, is another beloved spot for tourists and residents alike. But don’t forget to stop by some of the lesser-known New Orleans haunts, like the Old Ursuline Convent, the New Orleans Historic Voodoo Museum and The Presbytère, which features exhibits that celebrate Mardi Gras and recognize the devastating impact of Hurricane Katrina. Those with a taste for the morbid might stop by the aptly named Museum of Death, which displays death-relevant items like Manson family photos, artwork and letters from notorious serial killers and a skull collection. Of course, for a more lighthearted time, the birthplace of jazz offers no shortage of excellent music. New Orleans isn’t just about the downtown area, however. There’s plenty to do out of doors as the city sprawls. Visit Audobon Park, City Park or Woldenberg Park to strolls the trails, take in views and generally appreciate nature. 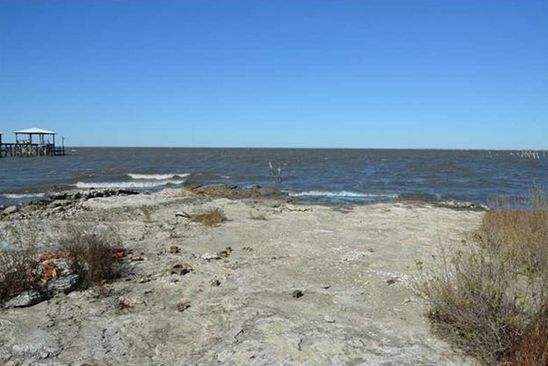 Jean Lafitte National Historic Park & Preserve in particular is a popular spot for tourists and families looking to enjoy authentic New Orleans scenery and traditions. Of course, most newcomers to the area quickly adopt one of the city’s professional sports teams, like the New Orleans Saints (football) and New Orleans Pelicans (basketball).